Augmented Reality is the technology which had captured our imagination like no other before. This technology is often presented as the futuristic technology, but its form has been taken around for years. From being science based concept to science based reality, augmented reality has grown from consumer space to corporate space. There has been a time when the cost of augmented reality was so substantial that the designers could only dream of working on design projects that are involved in it but now it has changed and is available on mobile phones as well. According to the experts, the AR market could be worth $122 billion by 2024 to mix the reality with fictions in images. There are some more challenges in AR that are still to resolve. For ex: GPS is only accurate to within 30 feet and does not work in indoors but with improved image recognition technology it may get resolved. In simple words, augmented reality is the technology which expands the physical world of digital information by adding layers into it. Augmented Reality technology does not create the whole artificial environment just to replace them with a virtual one instead it appears in direct view of the existing environment and adds the sounds, images, video, graphics, etc to it. This technology has many different implementation models and applications, but to provide a rich audiovisual experience, is the primary objective or the motive behind it. 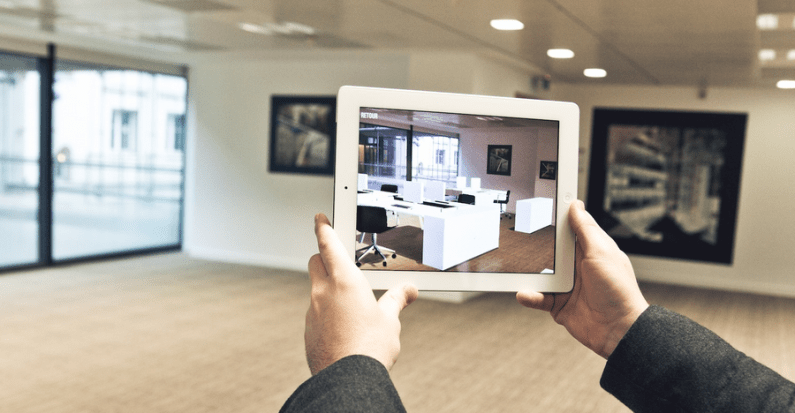 In constructing a building, augmented reality can play a major role. It can be used as Blueprints to supplement specific piece of construction in the pipeline. It is helping teams of cooks who are working on a system that could be integrated into stoves to help people learn cooking food. • Medical - In medical, the use of AR technology is to practice the surgery in a controlled environment. 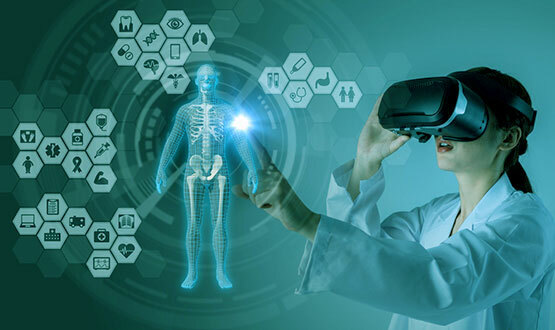 The visualization aid in explaining the complex medical conditions to patients and AR technology plays a significant role in it. It also reduces the risk of operation by giving the surgeon improved sensory perception. The ability to change the image of the brain in 3D on the top of the patient’s actual; anatomy is also a powerful tool for the surgeon that AR technology gives to us. • Military - In the military, Heads up Display is the most common example in which AR technology plays an important role. This technology is used for the simulations for training purposes and the critical data such as enemy location can also be presented with the help of AR technology to the soldiers within their line of sight. It also typically helps pilots to position directly in the fighter’s view which includes altitude, airspeed and horizon line in addition to another critical view. • Navigation - Navigation applications are the most perfect and naturally fit application of augmented reality with our day-to-day lives. With the help of augmented reality, the enhanced GPS system can be used to make it easier for the people to get their directions from point A to point B (source to destination). 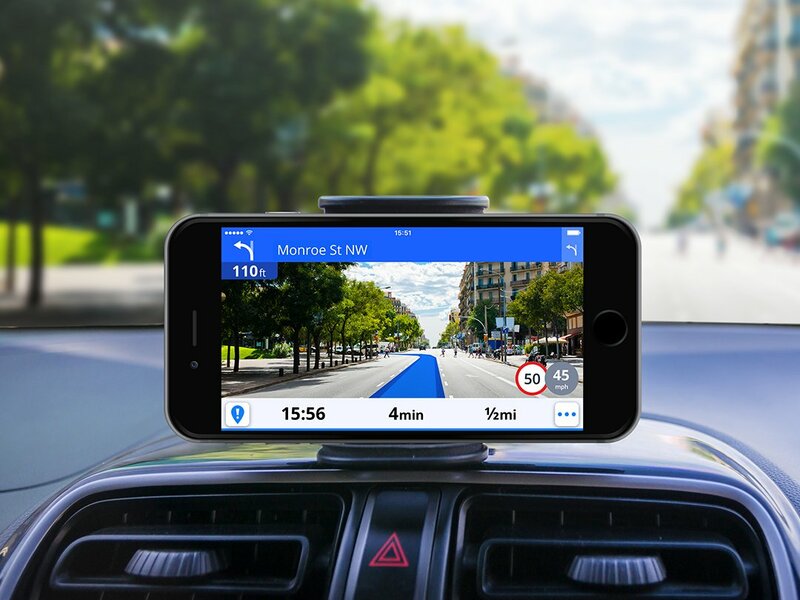 Using the Smartphone’s camera in combination with the GPS, the user can look the selected route over the live view of what is there in front of their car. • Maintenance & Repair - The augmented reality helps mechanic to make repairs to an engine so that they can see a superimposed imagery and information in his actual line of sight with the help of head-worn display. The image of the necessary tool can illustrate the exact motion which a mechanic needs to perform. AR technology creates simulations which can be used to train the technicians that can significantly reduce the training expenses. • Gaming - With the advancement in technology, the computing power and gaming applications in augmented reality are on the upswing. Some of the popular games like Pokemon Go, Ghost Snap, Zombies, etc have created a sensation & excitement in customers for gaming. 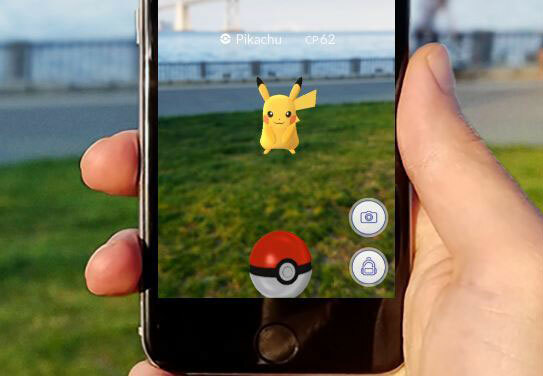 With use of augmented reality these games have been able to target all age group people worldwide. 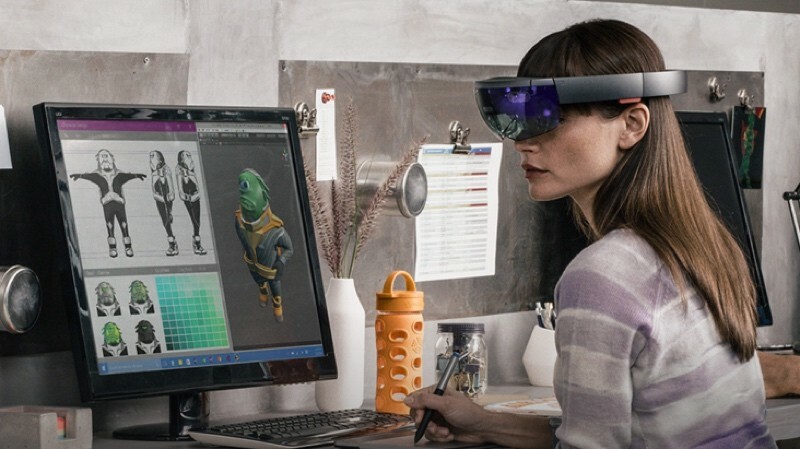 The head-worn system is an affordable and computing power is more portable than ever with the help of AR technology.AR game works with your mobile device and superimposing mythical creatures over the everyday landscape. • Manufacturing - AR technology facilitates and accelerates the building processes at the factory. The project managers can also manage and monitor the work progress in real time with the help of Augmented Reality equipment. It can also save tons of time using digital maps and plants. It also points the device to a location which shows how the pieces of a machine will fit in the final construction. Light Guide System is one of the most common examples of manufacturing industry where AR technology is being used. • Real Estate - The developers of AR technology create elaborative visual presentations which immerse potential clients for a specific property, a feature which was not available in the past. Some of the dealers are still using it for visualizing the empty room or space in the way you can decorate it. These virtual tours can give property buyers the power to create a more informed decision and help them to decide that whether a home is worth forward on or not. • Automotive - AR technology is used for a variety of purpose in the automotive industry. There are many automakers that use AR to design a car before they create a physical prototype. On the sales side of the industry, the car dealers have begun introducing the AR technology in their showrooms due to the ease of use, customized features, transparency, etc. This technology can also be use to enhance the driving experience through displays. • Education - This technology has truly brought the unlimited possibilities for teaching and learning process. Additionally, the augmented reality has a unique cognition path with immersive real-life simulations. 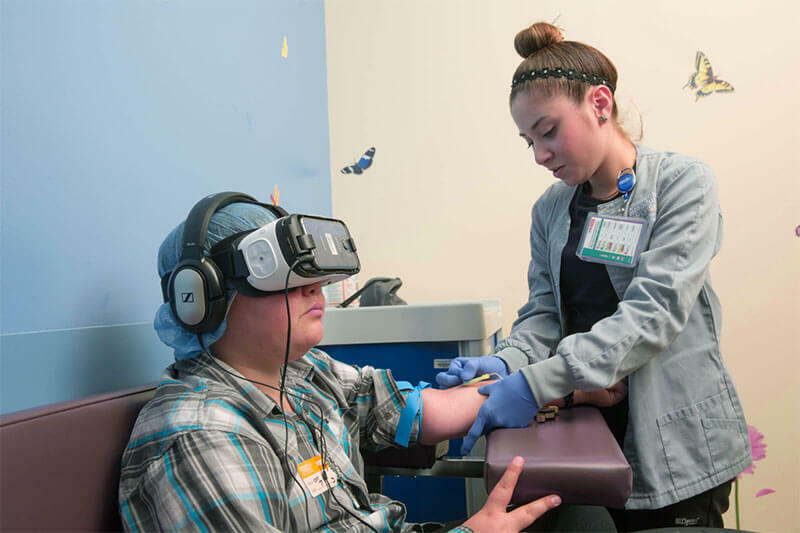 Medical students can also try their first surgery without injuring patients and future astronauts can deeply understand the space system with the help of AR technology. It is also being used as a learning device in the museum which allows the patrons to download a mobile app and get a more interactive tour of the exhibit. • Business - AR technology is going to change the shape of business shortly and the core advantage of using AR technology in business is for the development of smartphones and tablets. Innovations offer new opportunities to the people in vast amount of markets and spheres, among which banking, real estate, manufacturing, and healthcare are the most important businesses that are going to use this technology. • Travel & Tourism - In the travel & tourism industry, AR technology plays an important role by showing routes and direction through GPS mobile apps. It translates the signs on the street and gives the information about sightseeing. It also adds a layer of additional reality to museums which ensures about the user's experience with new tradition and culture. AR technology helps GPS tracker to find the destination of your trip and locate you in the easiest way. • Marketing - AR technology is unique and noticeable as there are many more chances to surprise your customers and create a necessary buzz. This way you can give your customers something that your competitors may not. It also helps in personalization by creating a chance to express one’s individuality by engaging more than standard media content. To improve content quality, AR technology plays a crucial role for the customers to understand the process clearly. 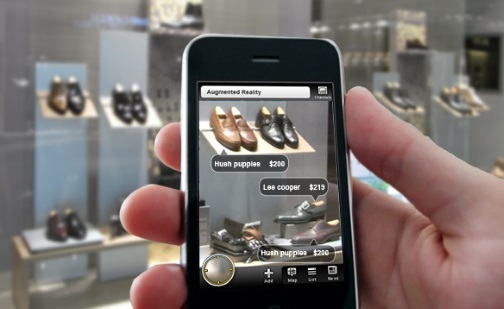 • Retail - Augmented reality has found the strong foothold in the retail industry. With the use of this technology, businesses are using it to provide the new level of interaction between the customers their products, either online or in-store. AR apps provide the shoppers instant product information and comparison with other retailers when they point their mobile phones, which allows them to set a preference for their requirements. In today’s competitive environment Augmented Reality plays an important role to increase the business productivity and give new shape to the organizations. Customers are not only looking for product or service but they are looking for a great personalized experience associated with the product or service. 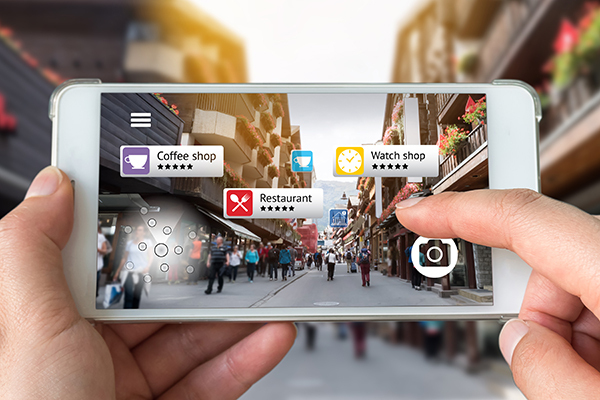 It is the experience which is affecting their buying decision and thus augmented reality is a new tool for marketers to tap the market & position them on top in the competition. It is helping many industries and businesses to increase the collaboration and develop new features to overcome latest effective challenges and in coming future it will open many more doors of business opportunities.